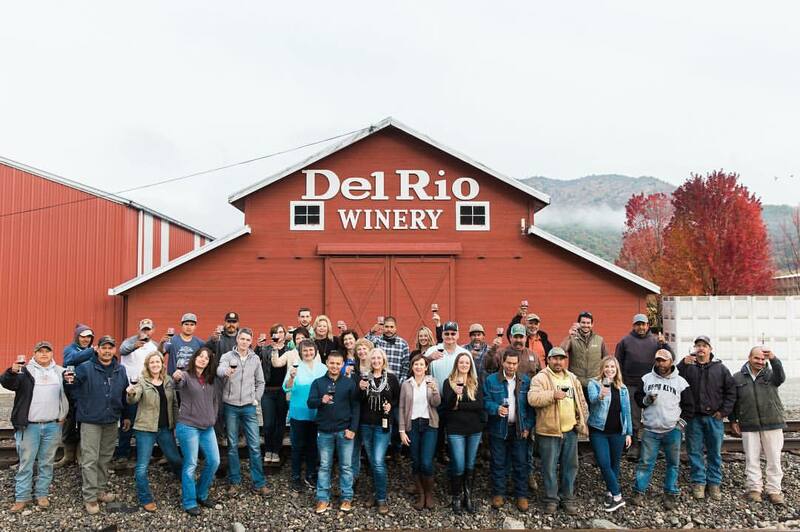 We are happy to welcome one of our newest vendors, Del Rio Vineyards! 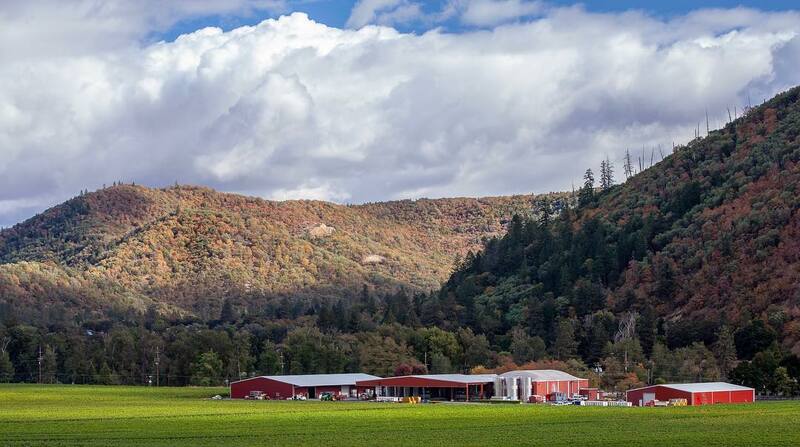 In 1857, J.B. White was awarded several acres of land in Gold Hill, Oregon for fighting in the Rogue Indian Wars. Shortly after his service he constructed the Rock Point Hotel which immediately began to flourish. A post office, railroad track, blacksmith shop, saloon, school, and several homes were built on the land. 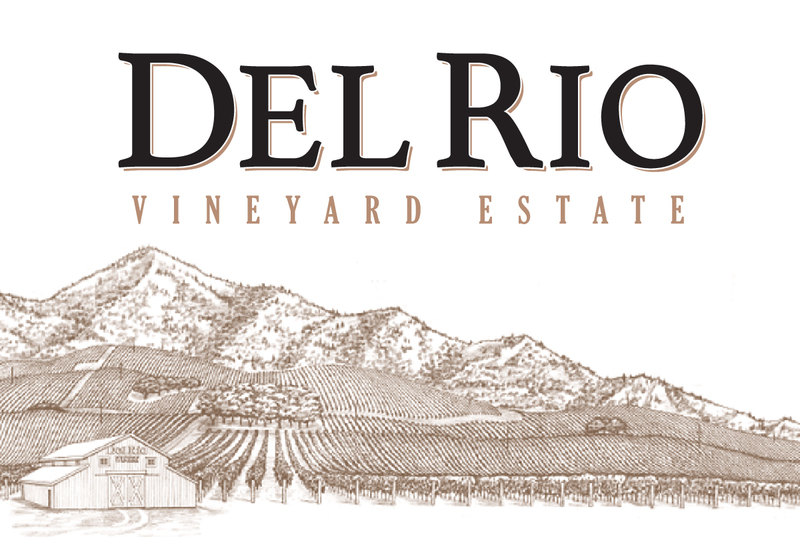 Soon after J.B White’s passing the land was then given to his family who then established Del Rio Vineyards. Today, the winery has over 200,000 vines, 12 varietals, and 17 clones. 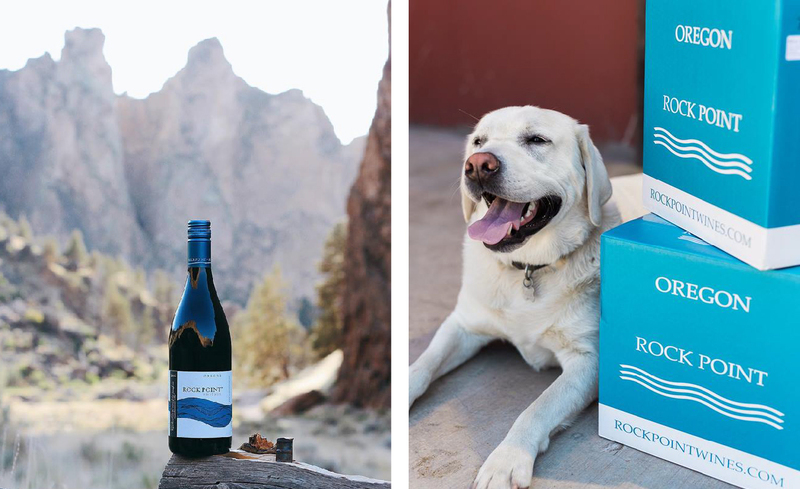 Their hand crafted wines have won over 25 awards, and we are honored to be able to distribute these wines across our region. 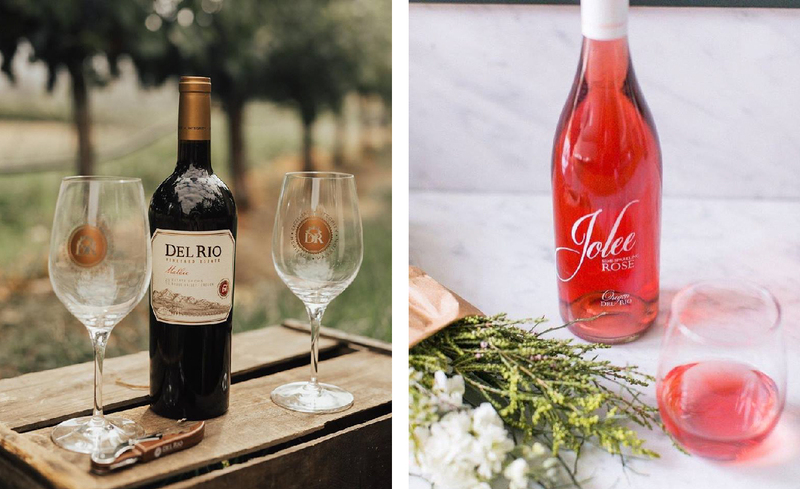 Some of the wines that we are currently carrying include: Jolee Rose’, Pinot Gris, Pinot Noir, Chardonnay, Cabernet, Claret, and Merlot. We hope you enjoy these wines as much as we do here at Donnewald Distributing. 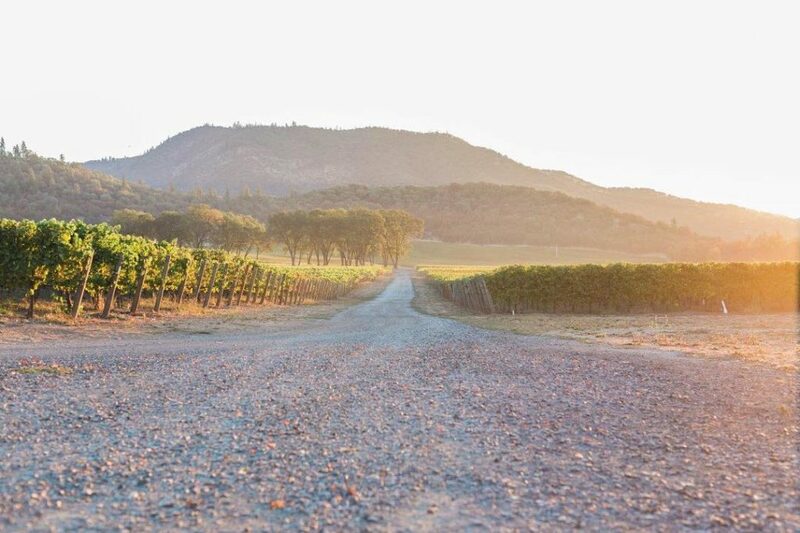 Please check out these amazing photos from the winery itself, and their website https://www.delriovineyards.com/ to learn more.